It's pretty clear who the U.K. wants to business with after it leaves the European Union. Travel headaches were eased for Americans, Japanese, Canadians, Aussies and New Zealanders on Monday. Wait for those calls of outrage from the rest of the world stuck in horrendously long lines at Heathrow. 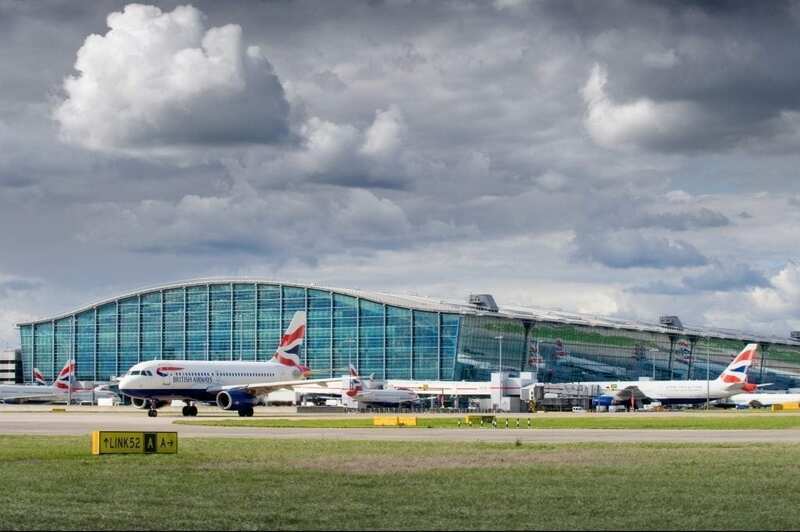 Undeterred by the UK government's rejection of its runway expansion plans, Gatwick is planning to splash the cash on upgrading its terminals. There is, however, only so much you can do with a single runway. We've been here many, many times before. Even if the UK government gives the go-ahead, we should expect further delays, especially as there is still plenty of opposition to expansion. We're thinking about all the progress we could have if only government bodies weren't so involved in, or didn't own, airports. Any solution that doesn't include an expansion of Heathrow is ill-fated, but that doesn't mean controls can't be put in place to keep air pollution from spiraling out of control.